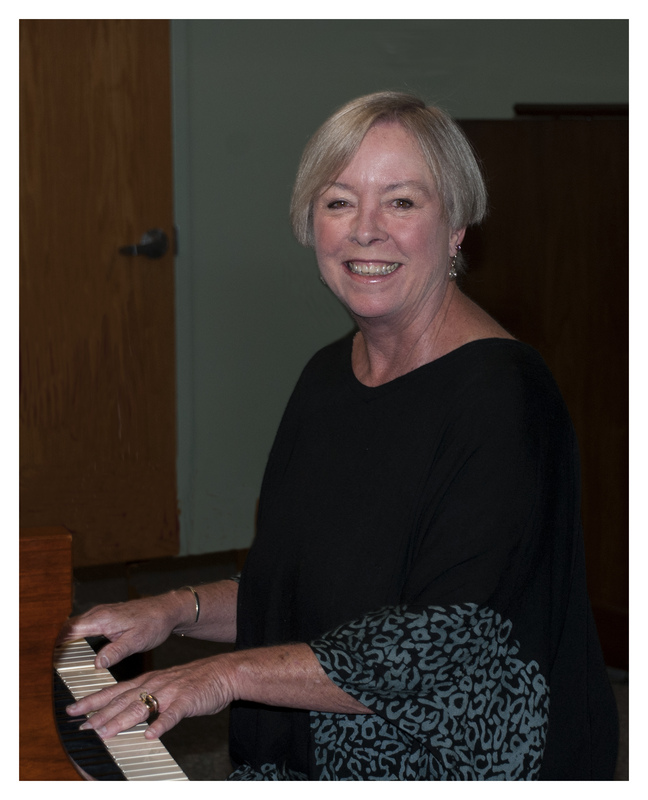 Gardens Presbyterian Church has a richly varied and vibrant music program led by the highly gifted and talented Pam Heinemann. Our Chancel Choir and Praise Band participate weekly. Special music includes Christmas and Easter Cantatas, Caribbean Sunday, Jazz, Gospel as well as an assortment of talented guest musicians throughout the year. Choir Rehearsal is every Thursday evening at 6:30 p.m. If you love to sing, come and join us! If you can play a musical instrument or love to sing we would love to have you as part of our Praise Band! Our Bell Choir plays during Advent and Lent. No musical skill required! If you can count, you can play bells.